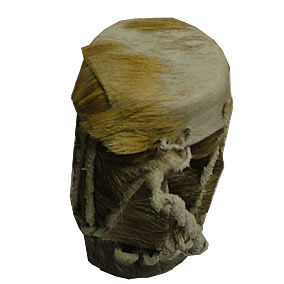 Drum enthusiasts should look no further if they are looking for African drums as Giftwrap offers a nice collection of three. The first is the skin drum 1 that is available in a 200 ml size and serves as a basic drum. The second is a 5l drum available in full skin. 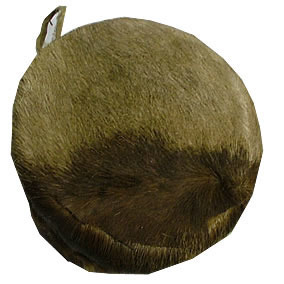 The third is the skin drum three that is available in a 10 l size and full skin. All drums are great for drum enthusiasts who want something that they can play well and nicely on. For anyone who is a fan of music, African drums are a must have. 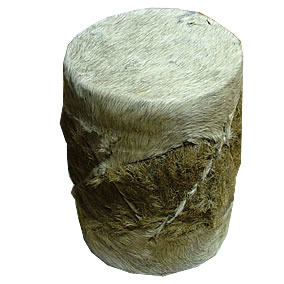 Available at Giftwrap are three different African drums; the skin drum 1, skin drum 2 and skin drum 3. The skin drum 1 is a genuine full skin 200 ml drum that helps you play music as and when you want. The skin drum 2 is a full skin 5l drum and the skin drum 3 is a unique piece that comes in a full skin and it is a full skin 101 drum. All drums are great for placing in your home or for gifting purposes.